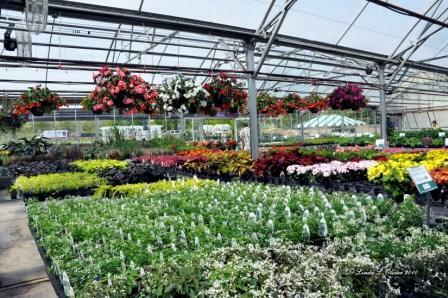 Abrahamson Nurseries opened in 1928 as a greenhouse production operation from our Scandia location. 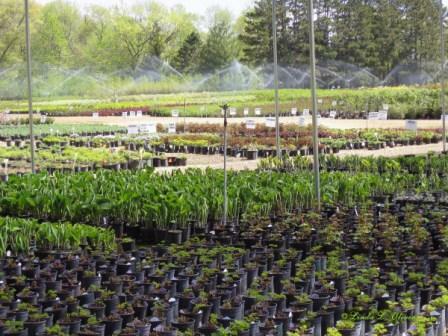 Through the years we evolved into growing and selling our own trees, shrubs and perennials. The current owners, Dan and Sue Sandager, purchased the company in 1974, and expanded the nursery operation. We now have over 35 acres of growing ranges where we still grow our own trees, shrubs, and perennials that stock our three garden centers. While plant varieties have come and gone over the years our passion for providing quality plant material is still as strong as ever. With an experienced, knowledgeable, and passionate staff looking over the growing ranges you know you will be getting the highest quality of plant possible. In 2010 we expanded our company again, this time by opening our St. Croix Falls location with the opportunity to grow our own annuals. With just under 40,000 square feet of growing and holding space we are now able to stock our three garden center greenhouses with “home-grown” annuals, annual grasses, hanging baskets, planters, herbs, vegetables, and small fruits. Our greenhouse production team has many combined years in the industry, as well as great knowledge of how to produce the highest quality, hardy plant material for you to take home. Our production team is led by very knowledgeable and experienced growers. Allow us to introduce ourselves! Take a look through our gallery to view some examples of our many varieties of plants! Looking for plant growing guides or lists of what we carry? Find that and more with the resources below! 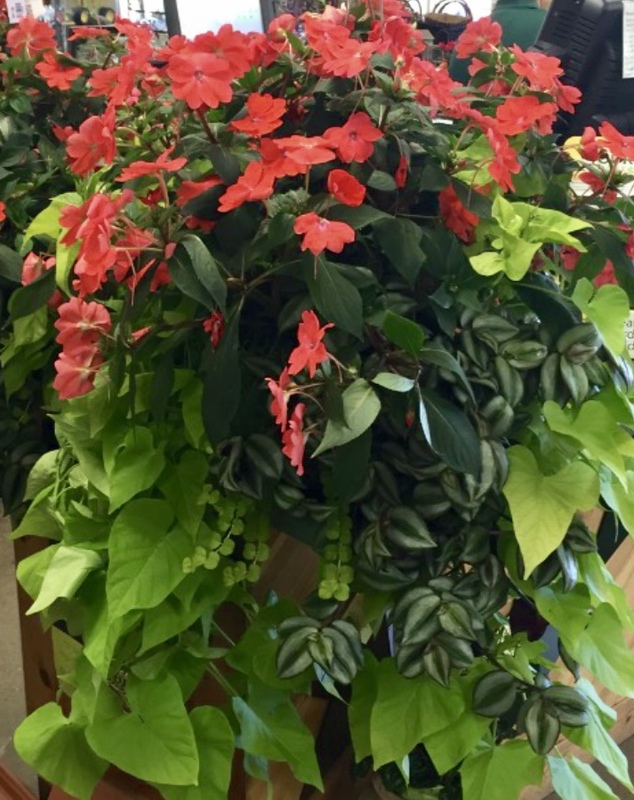 When you bring home plants from Abrahamson’s, whether it is a large maple tree or a tiny annual, you can be confident that the plant has been grown and maintained with care. We stand behind all of our plants because we know the quality of work we put into them. Meet our team and see our ranges and greenhouses. See all the plants we carry with our comprehensive plant lists.